Ullman Sails Ontario is here ! For all sailors in Ontario who are looking for a new sail, whether it’s a cruising boat, class boat, one design, custom design, or …. a good old boat. 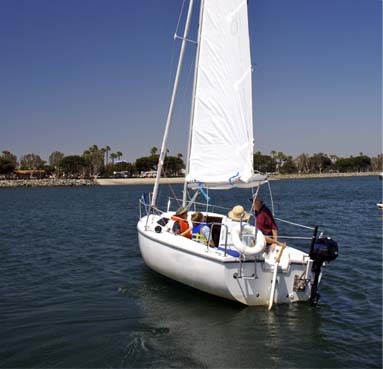 We will consult with you, help identify what are the best new sail choices for your kind of sailing, and visit your boat to get the details worked out. Stuart and Christopher are dedicated to providing a rewarding customer experience and are happy to share their knowledge and experience. 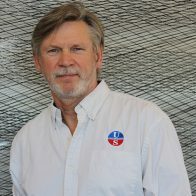 Sail Design and Manufacturing – Sails are designed by Mike Boston of Ullman Detroit using the Smar-Azure sail design software program. They are manufactured in-house as well as in the Ullman Sails state of the art factory in South Africa. Technology is at the core of the Ullman Sails product lines and extends from the design office to the lamination floor and on to the finishing department. We continue to vigorously push the development of existing technologies and evaluate new technologies that will make the sailing experience better for our customers. Headed by our Head of Technical Development, Brad Stephens, the Ullman Sails Technical Team is a collection of the top technical minds, sailors and sailmakers in the Ullman Sails group. This collaborative approach allows Ullman Sails to evaluate and implement improvements to our existing products based on practical feedback from the loft floor, countless hours on the water and valuable input from customers. This same collection of minds also provides unique insights into the potential of new technologies that will make a difference for our racing and cruising customers alike. Our ongoing partnership with industry experts is a cornerstone of delivering a well-built product to our customers. Ullman Sails works directly with the leaders in the sailmaking industry to make sure every facet of our sailmaking process is optimized from design, materials and hardware to manufacturing equipment and manufacture. Ullman Sails is uncompromising when selecting the materials to engineer our sails. We believe that you must work with the best in order to produce the best. We only use the recognized vendors in the industry: Contender Sailcloth, Dimension-Polyant, Bainbridge International, Challenge Sailcloth, SMAR Azure, Rutgerson, Antal, C-Tech Battens, RBS Battens, and Sunbrella just to name a few. And we never stop looking forward—we continue to research new materials and the latest technological developments to improve our product and better meet the needs of our customers. Dynamic design software allows for extensive modeling and feedback giving our designers the power to create powerful, efficient sails that properly handle the expected loads the sail will have. Ullman Sails uses AzureProject, SMAR Azure’s comprehensive suite of 3D design tools based on the award-winning technology developed by Dr. Sabrina Malpede. AzureProject enables our team to design and optimize both sail-shapes and sail-structures for the perfect flying-shape. 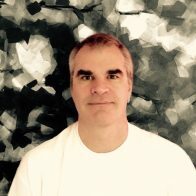 Ullman Sails has worked with AzureProject since 2008, and has collaborated with the SMAR Azure team to optimize the software applications and develop new functionality and tools. 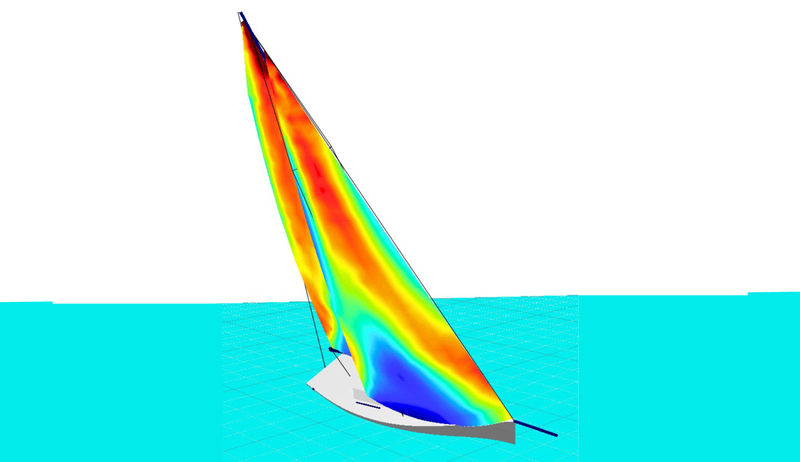 SMAR Azure also delivers cutting-edge numerical analysis that, if required by the client, can be seamlessly added to the Ullman Sails design phase. These services and tools, which provide a fully integrated method for optimizing sail shapes and structures provide engineered solutions long before production begins.